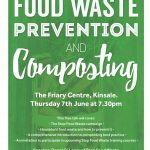 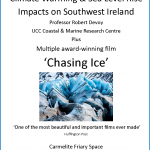 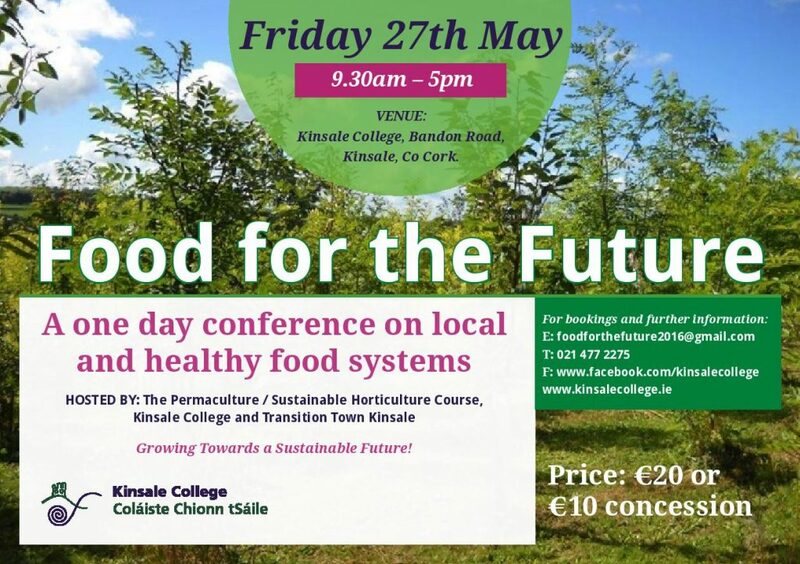 Please do come and join us at Kinsale College as we come together to grow towards a sustainable system of food for the future. 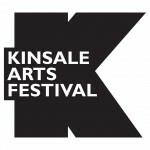 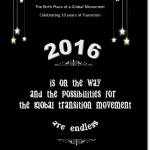 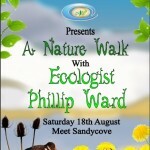 Ticket price for the full day: €20 or €10 concession Volunteers get in free. 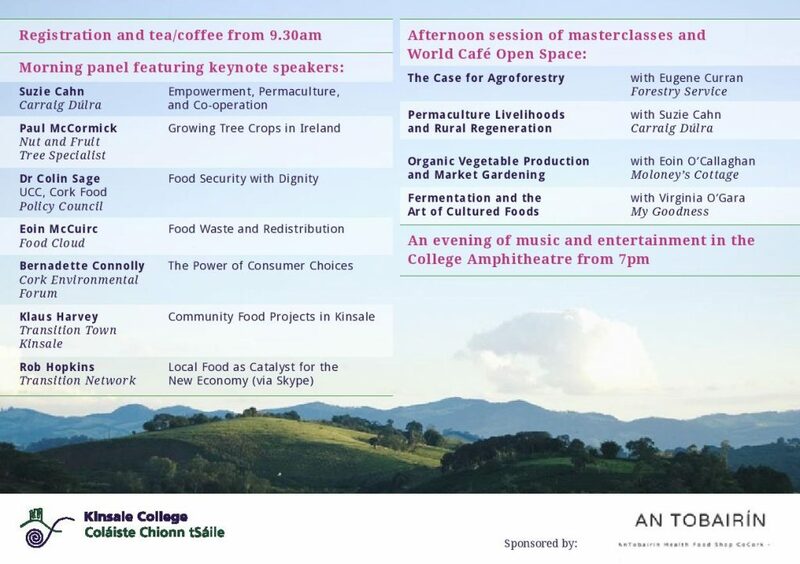 Education Food Health Local Economy Open Forum What's On?